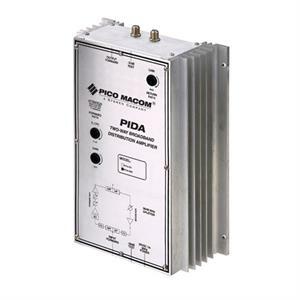 The Pico PIDA-1000 amplifier is a two-way broadband distribution amplifier incorporating dual push-pull circuitry for extremely low distortion and high output levels. A selection of removable attenuator pads and equalizers are also available for the PIDA series. 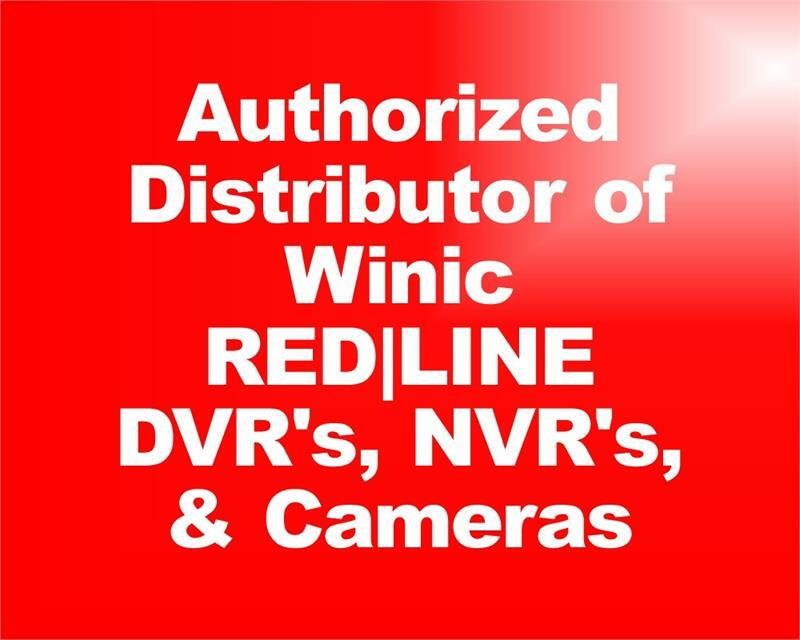 Check HERE for full product specifications.